INTERkrąż, as one of the leaders in the production of metal elements, has in its offer a diversified assortment dedicated to the mining, construction, and industrial sectors. High demands of our customers and significant experience mean that the catalogue of products could not fail to include high quality rock bolts used for securing the mining headings and as an assembly base for industrial equipment elements. 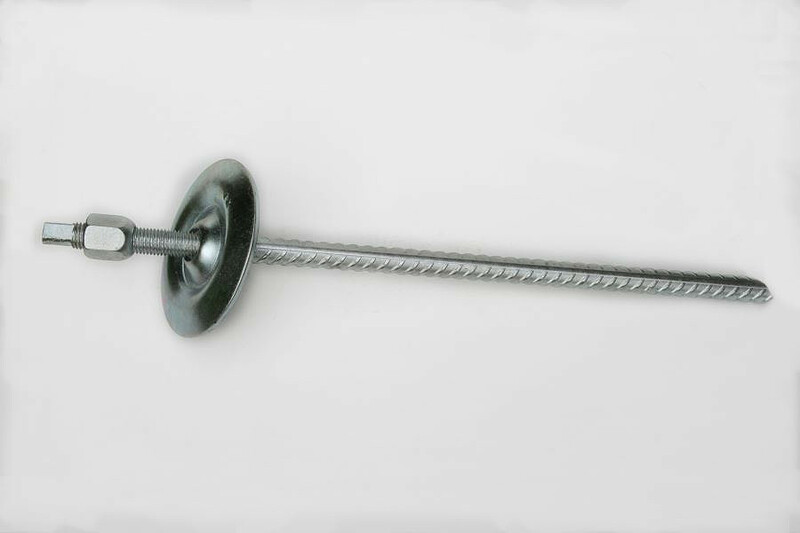 INTERkrąż offers adhesive rock bolts available in four different versions. 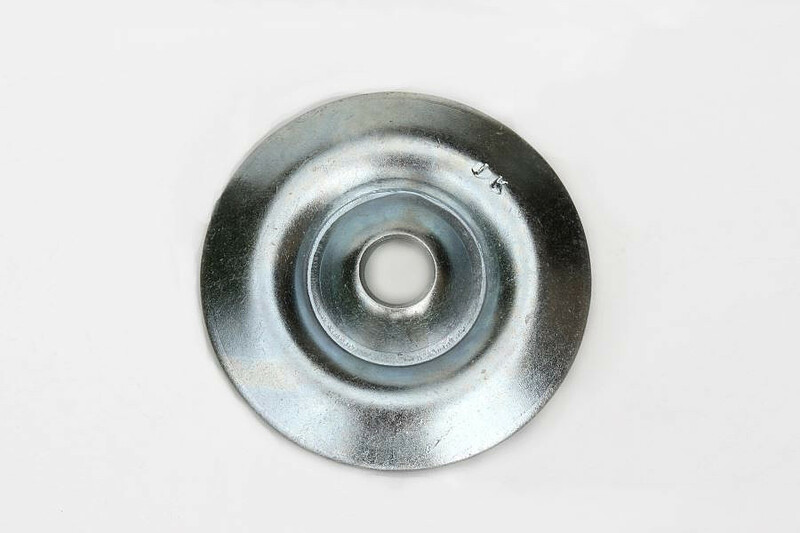 Moreover, you may choose the type of used washer - round, square, or triangular - and the length of the rod. 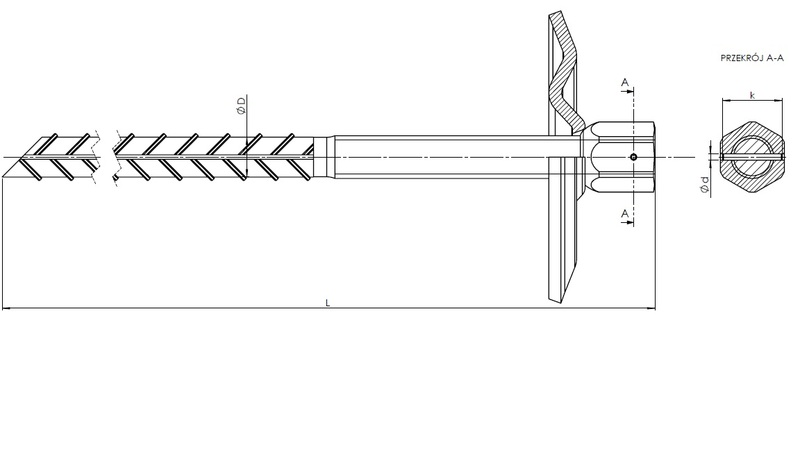 Rock bolts measuring between 1270 and 3270 mm are available in the product catalogue, while adhesive rock bolts with a special cast iron flange nut in lengths from 470 to 3270 mm. Thanks to the wide variety of products, the ideal product will be found both by representatives of the mining industry, looking for massive fastening and securing elements for the ground, as well as persons connected with the construction industry. Each set includes as standard: rod, washer, and nut. Depending on the type, an additional cylindrical dowel and a wear-resistant plastic washer are included. Durability is one of the features that are most desirable in industries such as mining and construction industry. The equipment must not fail under tough operating conditions. 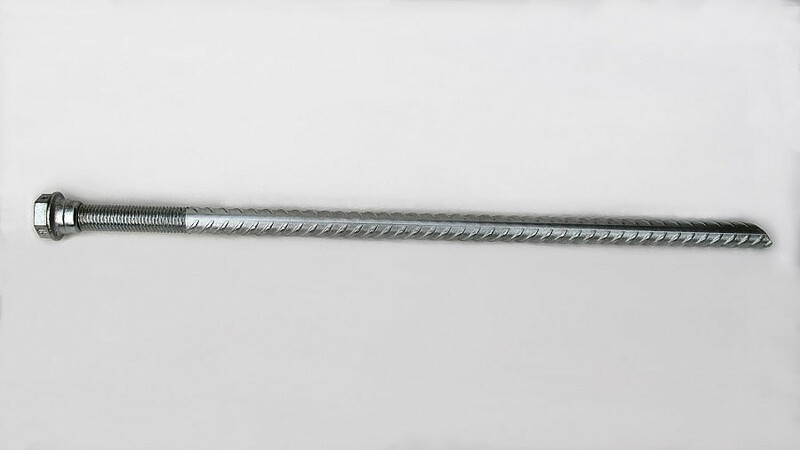 Made from the highest quality material and manufactured with use of state-of-the-art technology, the rock bolts from INTERkrąż are characterized by impressive strength. 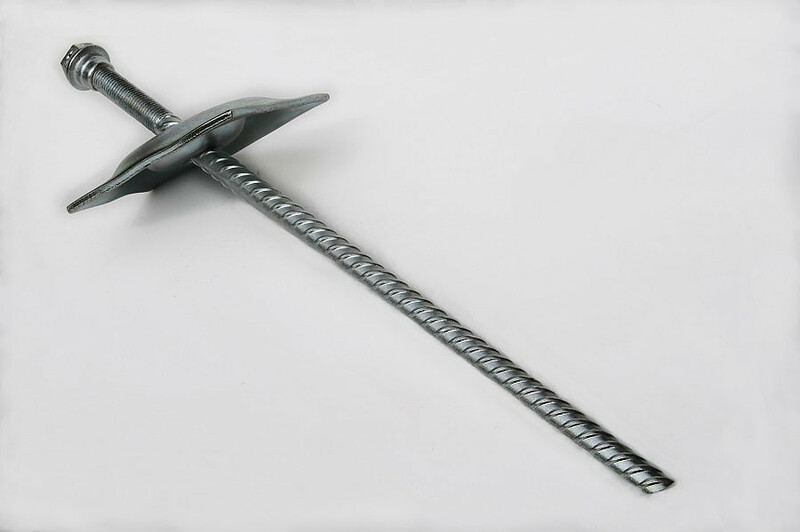 The tensile strength is up to 500 MPa, so they may be used even in extreme conditions prevailing in mines of hard coal, zinc ore, lead ore, copper ore, salt, and wherever safety and reliable quality are the priorities. 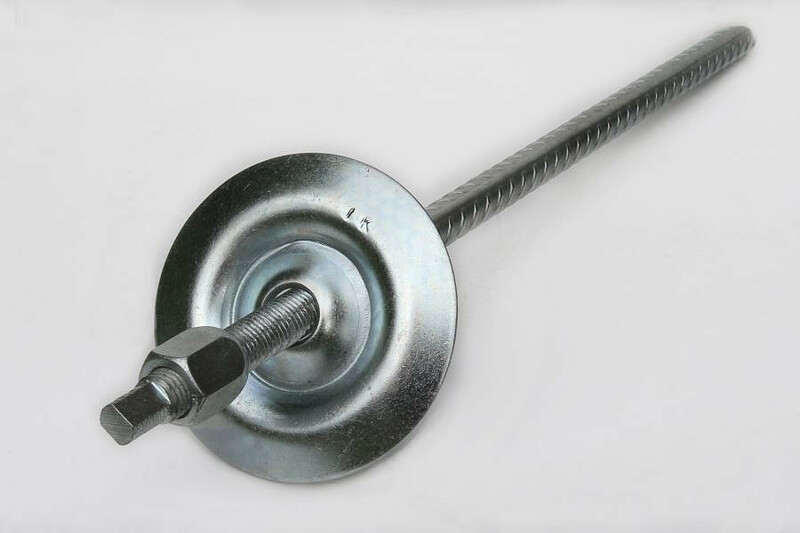 Rock bolt rods are made from ribbed bars that meet all strength requirements in accordance with the standards.